Home / Boyband / Boygroup / Christmas / Christmas 2017 / Christmas Station ID / Merry Christmas / Poster / Runner Rocky Christmas / Team Poster / Team RR / Team Runner Rocky / Team Runner Rocky Members / TRR / Team Runner Rocky Shares Some Love this Christmas! Team Runner Rocky Shares Some Love this Christmas! 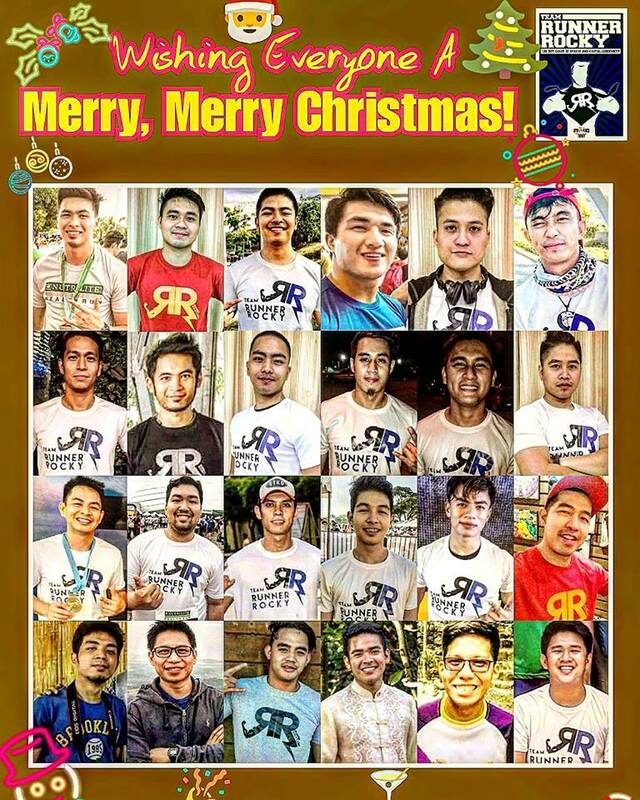 The boygroup of sports and digital community, Team Runner Rocky is spreading some love this Christmas 2017 via our simple sweet greetings.